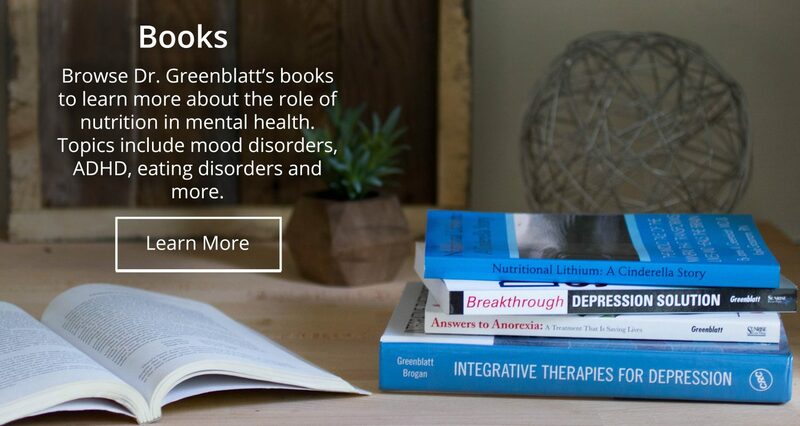 Dr. James Greenblatt, a leading expert in Child and Adult Psychiatry and a Pioneer in Functional and Integrative Psychiatry, offers a balanced approach to improving mental wellness and the treatment of mental illness. 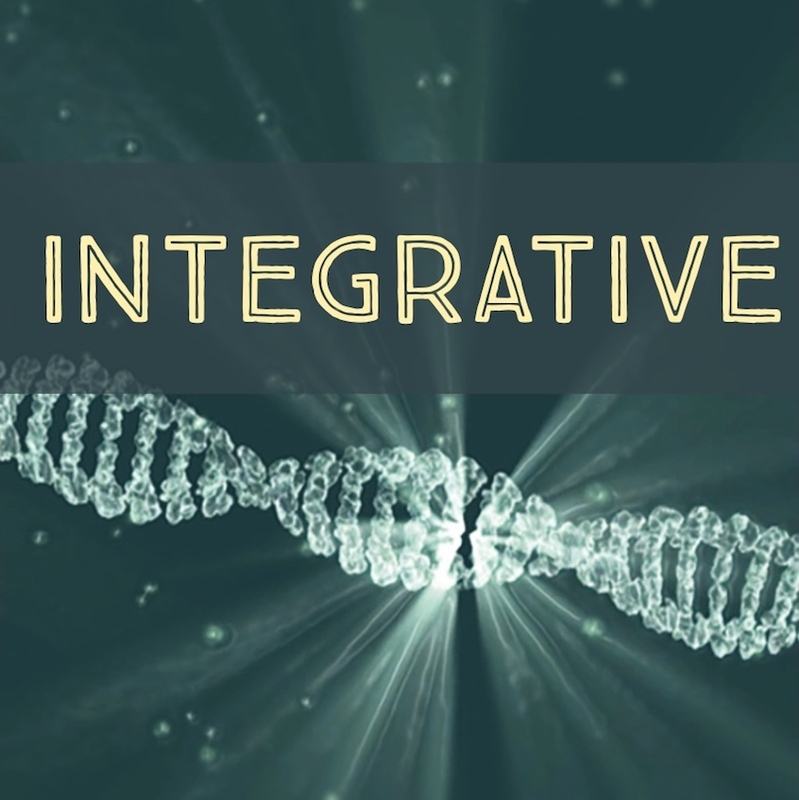 Dr. James Greenblatt speaks on the following topics: Integrative Medicine for Mental Health, Effective Treatment of Eating Disorders and much more! 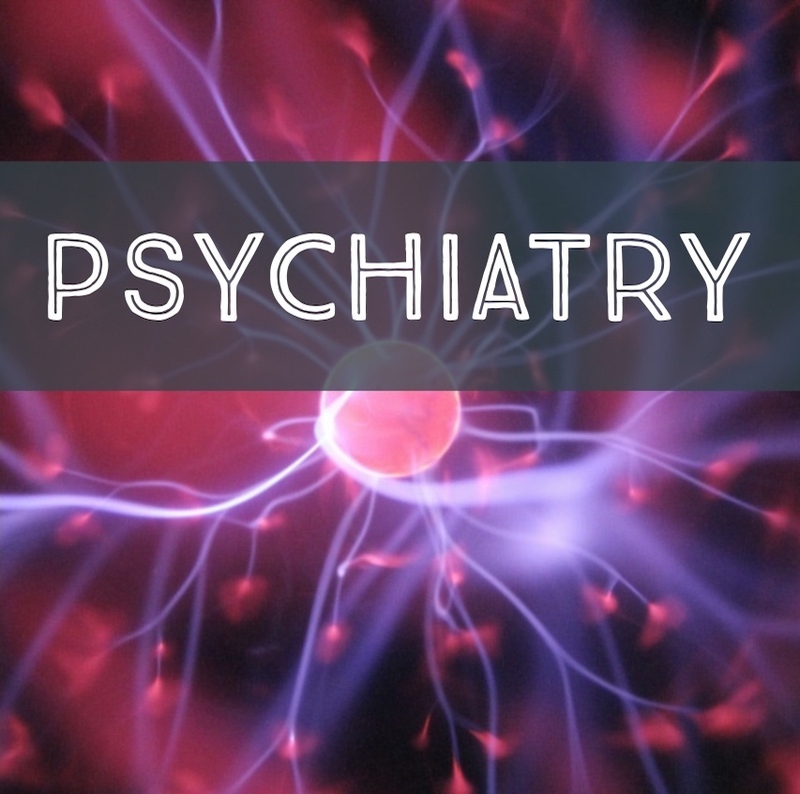 Stay connected: find an event near you where Dr. Greenblatt will be speaking and sharing his knowledge about integrative psychiatry and mental wellness. 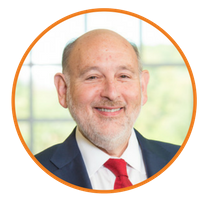 A pioneer in the field of integrative medicine, James M. Greenblatt, MD, has treated patients with mood disorders and complex eating disorders since 1990. Help us spread the word on integrative mental health. Join my professional network to learn more about current projects. Have a question? Fill out our form or contact us directly via email.